It’s December again and while most normal people are dealing with the run up and preparation for Christmas, us Accountants have the, not so small matter, of December filing deadlines and trying to lodge as many tax returns as possible before the Christmas break, in the hope that our return to work in January will not be too manic as the self-assessment filing deadline of 31 January fast approaches. 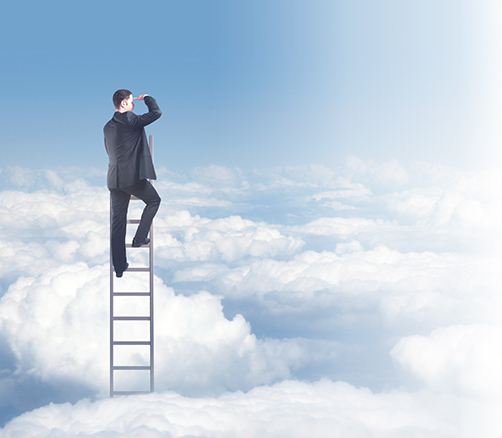 Has self-assessment spoiled Christmas for accountants ? Only if we let it. Thankfully our clients have assisted us in our organisation, in order to receive their information early. This allows us to control workflow but more importantly have time to properly plan our clients’ financial affairs. In saying that, it is all too easy to get caught up in financial matters and miss the point of Christmas. Thankfully this year, the Murray Taylor team were invited to The Royal Hospital for Children in Glasgow to help decorate the wards for the Children who will visit the hospital in the run up to Christmas or be in hospital over the festive period or even on Christmas day. This was a truly humbling experience. A great day was had by all staff as we were split into teams and decorated different areas of the hospital, it was also amazing to see how our efforts were brightening up the already colourful surroundings for the kids. 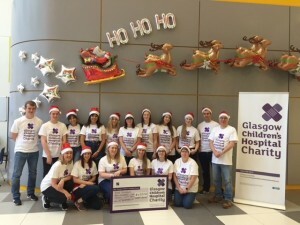 We would just like to say a huge Thank you to the team at Glasgow Children’s Hospital Charity for showing us around and explaining to us all the different ways the money raised gets spent. They were all extremely friendly and it is obvious to see how much they care about the children and their families, shown with the incredibly positive impact they have in the hospital. We would also like to thank everyone who donated and helped us reach our total of £4,201.50 plus Gift Aid.